New York: Harcourt Brace Jovanovich, 1973. 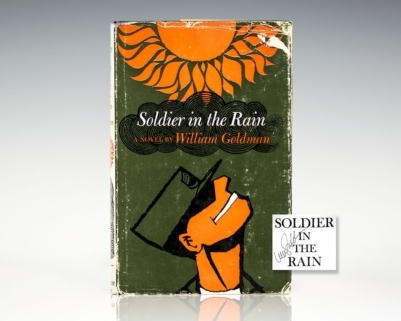 First edition of Goldman’s classic novel. Octavo, original gray cloth. 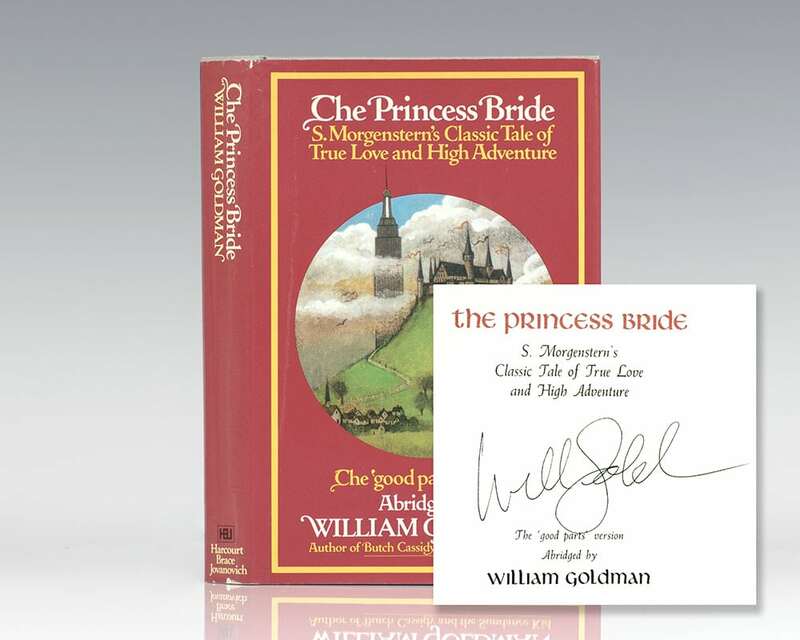 Boldly signed by William Goldman on the title page. Fine in a near fine dust jacket with a touch of rubbing. Jacket design by Wendell Minor.